The story of David reminds us that God can take average people who are committed to God and use them in great ways. 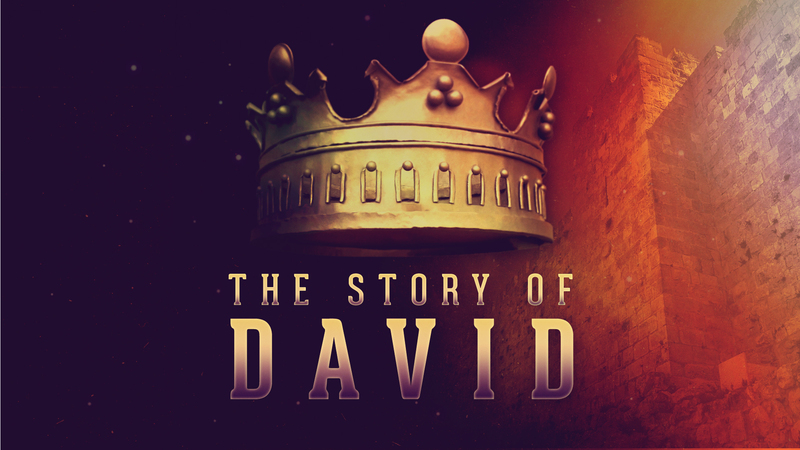 David was a man of great faith, a skilled musician, a giant killer, the writer of many of the Psalms, one of the greatest Kings of Israel, and a man after God's own heart. Yet with all his success, David had incredible moments of weaknesses and failures in his story. If God can use someone like David, God can use you.